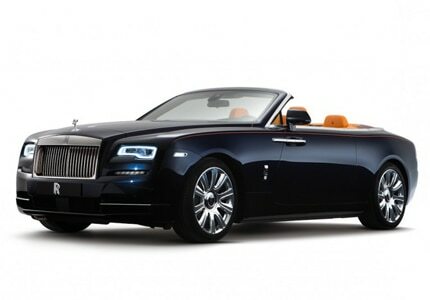 Does the heavy, four-door, drop-dead gorgeous 2017 Rolls-Royce Dawn really belong on a top exotic sports car list? We say, hell yes. This elegant convertible may cost upwards of $300,000, but those with the purchasing power will be treated to the English automaker's unparalleled ultra-luxury. The pleasing purr of the Dawn's twin-turbo V12 turns into an assertive roar at high revs, and is especially exhilarating to take in with the top down.